Buying a new sofa, wardrobe, or dining room table can do wonders when it comes to brightening up your home. It gives you the chance to get rid of any old and outdated items that you have, and switch them for something a little more cool and contemporary. You shouldn’t simply buy any new furniture without giving it a second thought, though. 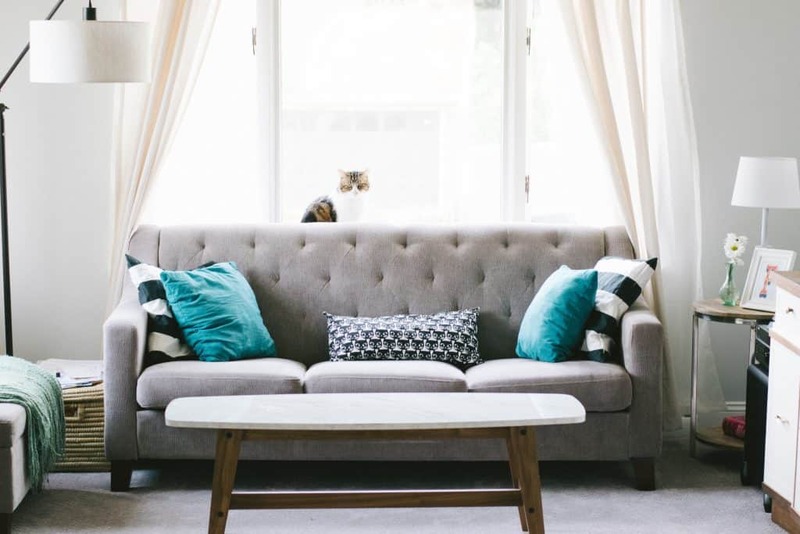 Large pieces, such as stunning sofas and wonderful wardrobes, can be a big financial investment. Not only that, though, but you might have trouble getting them through your front door anyway! To make sure you don’t encounter any hiccoughs when you buy your next piece of large furniture, here are some helpful tips. One of the most important things you can do when buying anything large is to get the measurements. If you are buying online, the website should list the dimensions of the product you are buying. You will then need to measure the room you would like it to go in to make sure that it will fit. It’s also a good idea to measure the width of any doors that the furniture will need to go through to put in place. That will give you an idea of whether you’ll have any issues getting it in. Most stores will offer home delivery at a cost, although some shops might offer it for free if you spend over a certain amount. If you can get a good deal on delivery, then it is really worth accepting it. Most furniture stores will use professional moving firms to take care of the deliveries, and the movers will know all the tips and tricks to make sure that the majority of bulky furniture will get into your home. If you don’t want to pay a large charge for the store’s own delivery, you could always hire a van and do it yourself if you can drive. You might need to get a couple of your friends to help so you can carry the furniture into your house. It’s also a good idea to compare van insurance before you rent a van too. Getting a good policy will mean that you shouldn’t be charged for any damage that occurs to the van while in your hands. Some van rental companies will offer insurance as part of the rental price. Don’t forget to insure your new furniture piece as well. That way, you will be able to claim for any accidental damage to it so that you won’t have to pay the full price for repairs or a replacement. If your home contents insurance allows, you could always see if your provider will add it to the policy. This could be the cheaper way to get it insured. Even though buying large furniture items can help spruce up your home, they can be a big hassle to buy. Hopefully, all the tips above help you get it sorted.